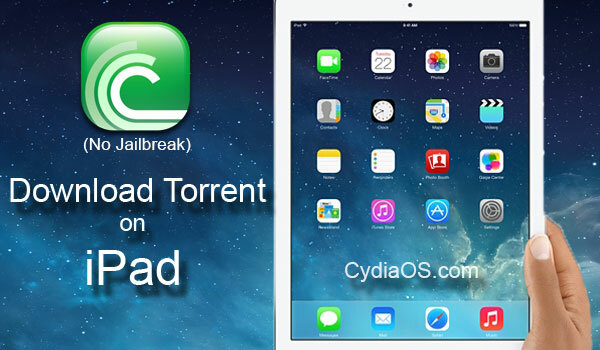 Welcome back guys, today we’ll show you how to download DreamBoard Cydia App on iOS 7 (iPhone, iPad and iPod touch). Those who are new to iOS let me tell you that DreamBoard is one of the best alternative to WinterBoard, it helps to customize iPhone & iPad by installing several free and paid themes from Cydia store. 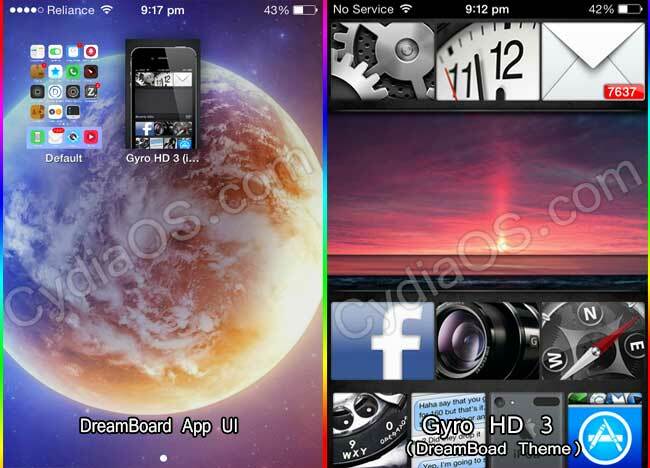 DreamBoard application is available in almost all the Cracked Cydia Sources, like : modmyi, xSellize, insanelyi, biteyourapple.net, iHackStore etc, so you could download it from any one of them, however we will recommend you to download it from either Modmyi, AppSpot or insanelyi repo. 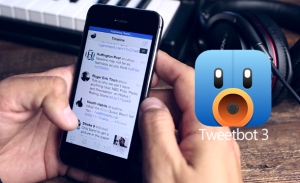 Many thinks WinterBoard is better than DreamBoard, so they didn’t even gives a try. 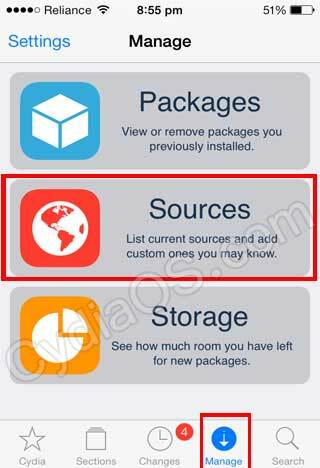 But the truth is fully opposite, applying theme with DreamBoard cydia app is far more easier, it just a tap away. With winterboard after applying each every theme you need to respring your device, but with dreamboard there is no need of that, just tap the theme from list you want to apply & done. So what do you think? It’s worth a try or not ? 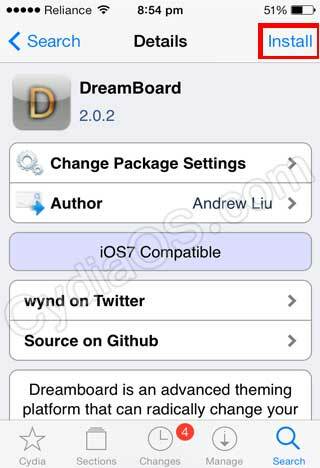 If you think yes, then follow the detailed guide below to Download Dreamboard app on iOS 7 & up. 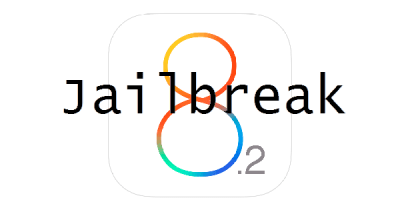 Before you went for downloading dreamboard cydia app make sure to jailbreak your i-device because it doesn’t works on unjailbreak phone. First of all launch Cydia app from apps drawer. Now make sure you have added at least one of the above given repo, lets take the AppSpot repo as an example. Tap the Manage tab located on the bottom bar. 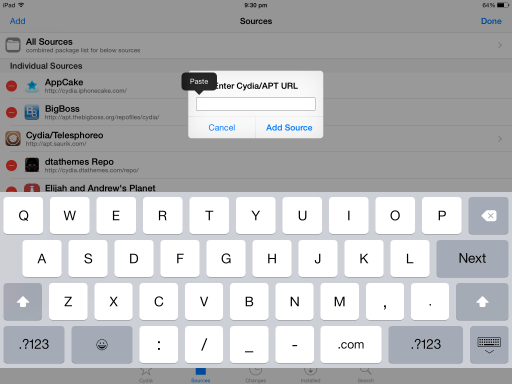 Now tap the Source option followed by Edit and Add. You will get an URL field, so type or copy paste the Appspot repo url here. Wait for the repo to be added, when done tap return to cydia button. 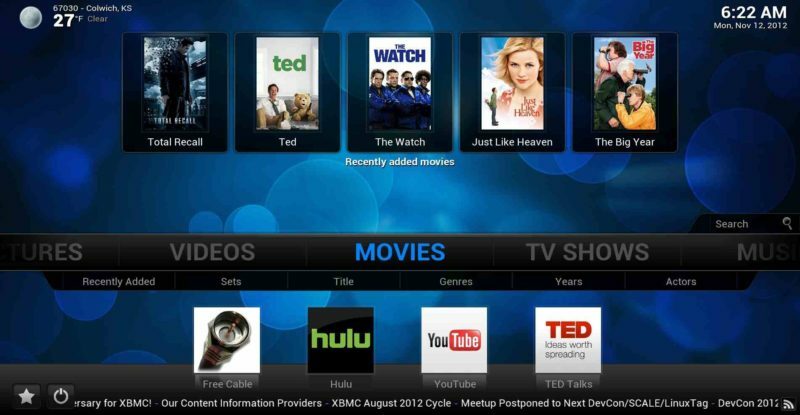 Now that you have added the DreamBoard repo, it’s time to download & install it. Tap the Search tab located on the bottom bar of cydia application & search for DreamBoard. Now tap Install option top right corner & then Confirm it. So that’s it, you just learned how to download dreamboard application from cydia. If you liked this guide please like & share it, make sure to hit the follow button below because our next guide will be on Top 5 DreamBoard theme & it’s use. Thanks for following our guide.